Enjoy quiet, easy living! 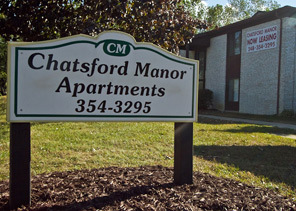 Chatsford Manor offers spacious one bedroom apartments with ample closets & storage, balconies & patios, covered carport parking with on-site guest parking, relaxing green space, swimming pool & more. So come check us out, you will like what you see! 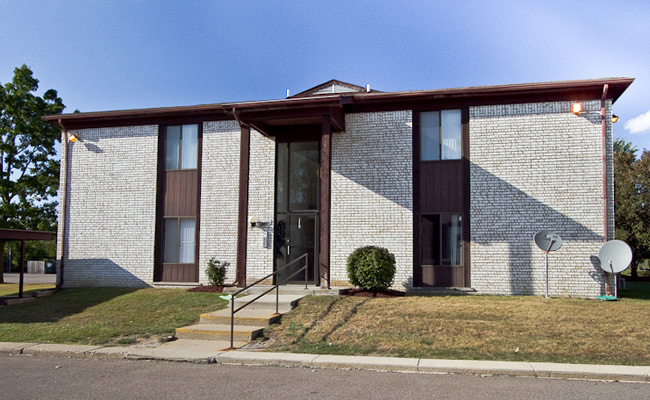 Laundry on each floor, central air conditioning, cable & internet ready, fully equipped kitchens, free water & more. 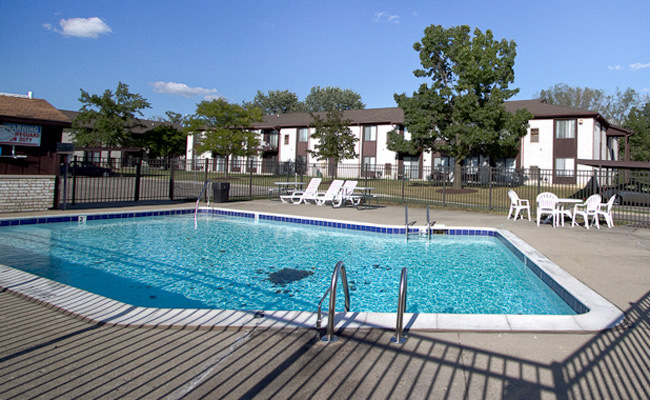 Chatsford Manor is located on the SW corner of 12 mile Rd @ Lahser Rd in Southfield. Enter from either 12 Mile Rd. or Lahser Rd. Welcome to your future home!